Abundance Prayer – Prosperity and financial abundance is something that almost everyone desires in this earthly world. There are many methods to attract fortune and wealth into your life. 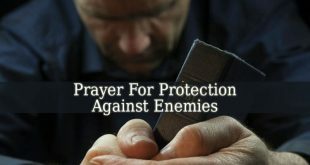 But the best and most effective method is praying. 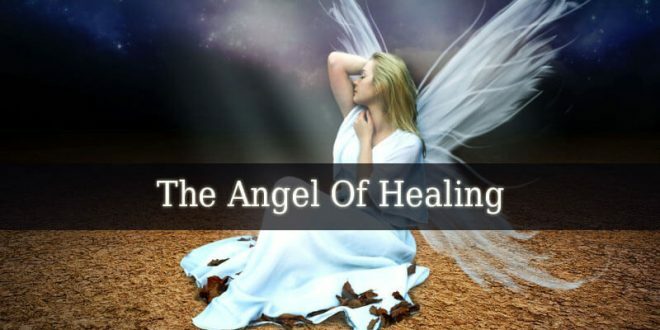 The angel of prosperity – Every angel in heaven has his own responsibility. Therefore, there are angels who create wealth for those who deserve it. They are usually virtues or miracle makers. 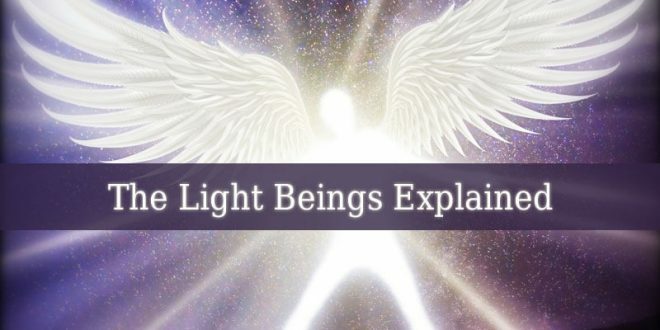 But even the regular guardian angels can help you to create wealth. 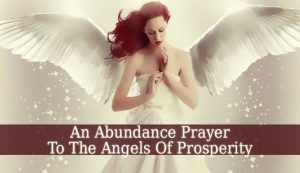 This Abundance Prayer is dedicated to the angels of prosperity. 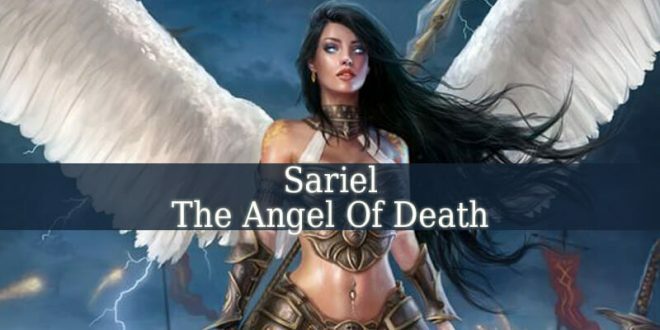 The main angels of prosperity are: Archangel Raziel, Gadiel, Vehuel, Barakiel and Gamaliel. 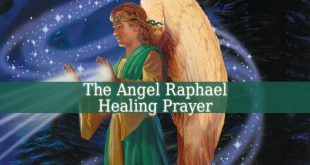 Archangel Raziel is the bringer of abundance and prosperity. Also, Guardian Angel Gadiel helps you to release the negative energy that won’t let you attract fortune. 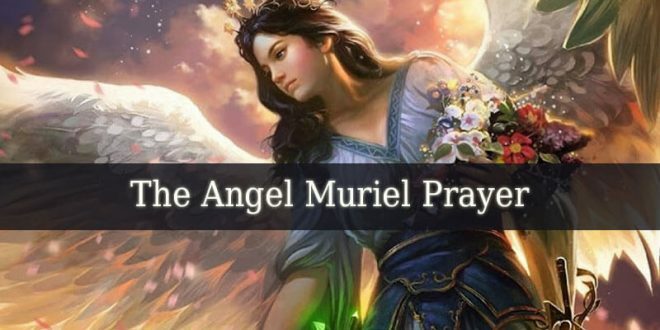 Guardian angel Vehuel brings prosperity and financial abundance into your life. 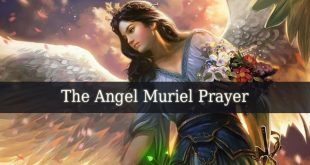 Guardian Angel Barchiel bring good fortune your way. 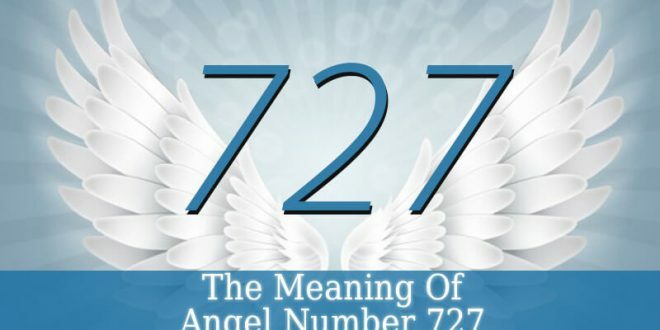 And Archangel Gamaliel is the bringer of gifts and miracles. 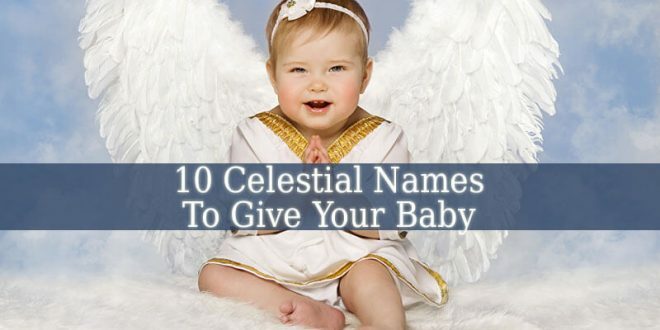 These angels will answer your prayer for abundance. 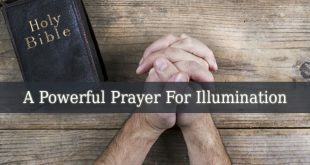 This Abundance Prayer works best when told in a quiet place where you are not disturbed. You can light up an incense or a candle. 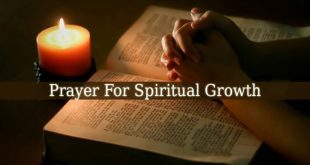 It will prepare you spiritually for the prayer. Also, try to take a few breaths and quiet your thoughts before saying the prayer. Any prayer works better when said in a state of mindfulness. Saying this prayer only ones might work. But if you really need abundance into your life, pray for guidance everyday. 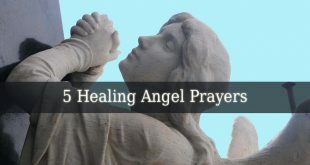 The angels are near and they hear your prayer. But it takes time for them to manifest your wishes. The fortune, gifts and miracles are coming your way. But first you need to learn patience and hope. And you need to feel the true faith in God and his miracle making angels.